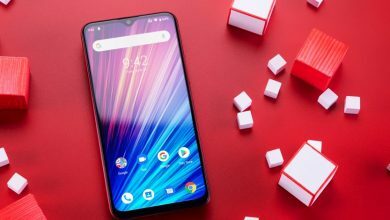 Like we all know, Xiaomi always tend to trill their fans with a lot of amazing Value for money product. The Xiaomi Philips Zhirui Adjustable Color Temperature Downlight is one of such product. 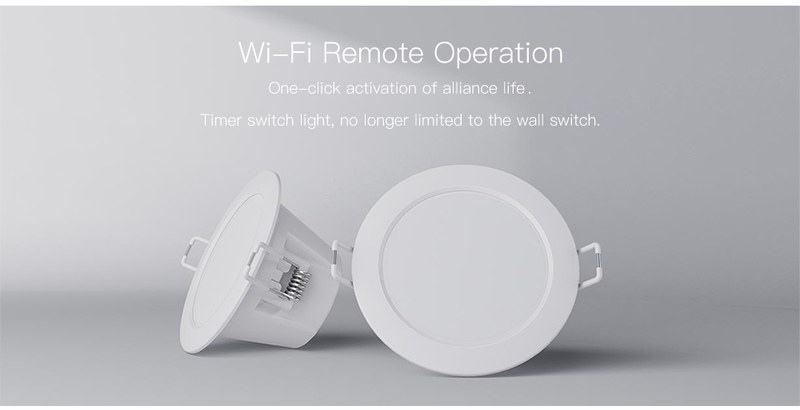 The Xiaomi downlight can not only be controlled individually, but also can be grouped by multiple downlights, and operate multiple devices via a single button to achieve intelligent control of the whole house lighting. The brightness is infinitely adjustable. It has a very long lifespan of 15000 hours, which would serve you just right. 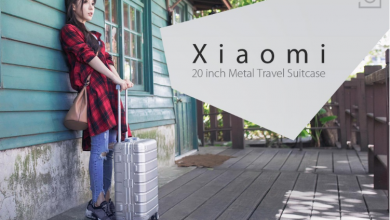 It is currently available on Gearbest for $12.99 Let’s take a look at the product in details. 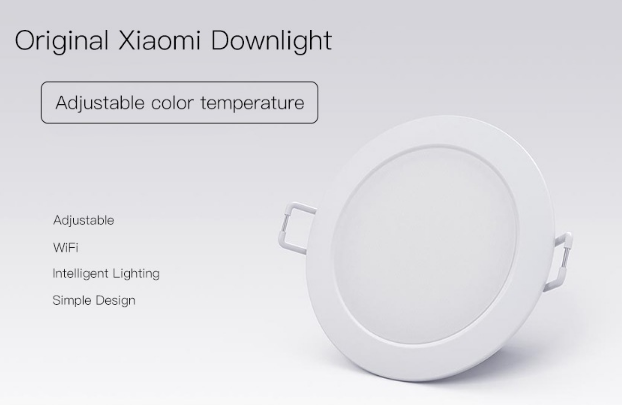 The Xiaomi Philips Zhirui Adjustable Color Temperature Downlight is Simple, Beautiful and Intelligent. It takes only 5minutes to install this light and it comes with an innovative coupler module for quick assemble and disassemble. 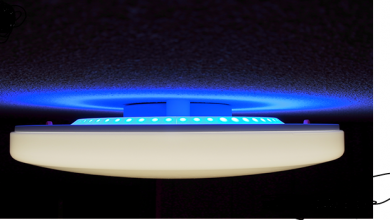 Being IP60 certified, the light is completely resistant to dust and it automatically gets rid of pesky insects thus it remains clean and smart for a very long time. This product comes with over 625 days lifetime a. 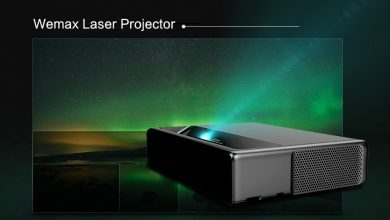 Its unibody PC production material maintains highly efficient cooling and its premium LED chips in optimized configuration ensures that heat dissipation is perfect. It is suitable for living room, hallway, kitchen, etc. 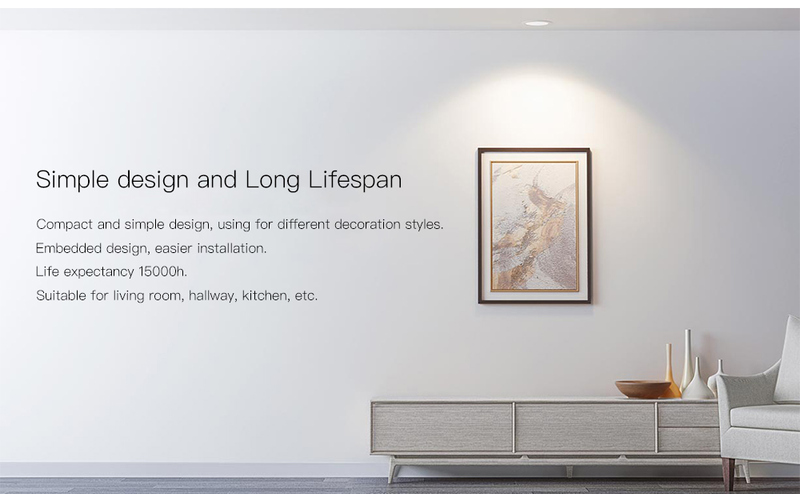 The Xiaomi Philips Zhirui Adjustable Color Temperature Downlight uses different decoration styles to match up with the interior decoration of your home. 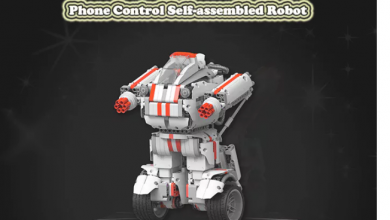 It comes in an all-white color, which gives it a classic and glossy look. 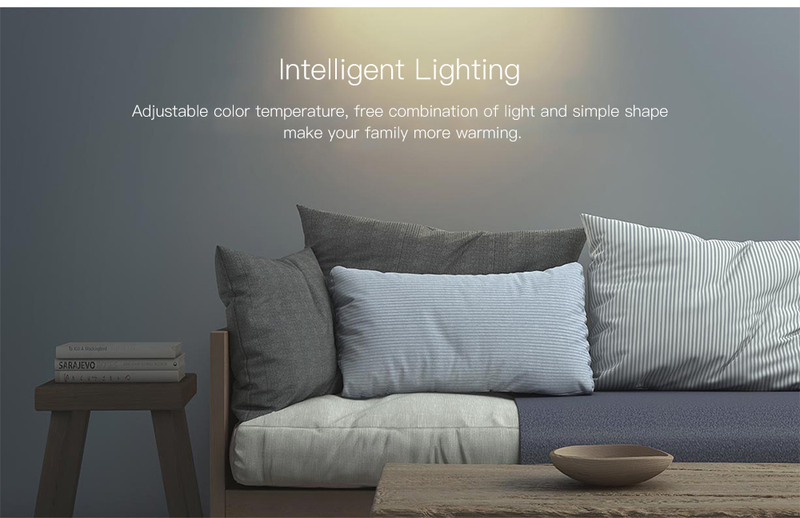 In addition, the Xiaomi downlight has a Warm White light which is adjustable and gives the look of the very soft light when turned on providing a warm and cozy lighting to take care of your eyes. Being a smart lamp, the light can be controlled by smartphones through WiFi or Bluetooth via Mi Home APP. I boughr the the downlights but I have difficultyh to add them in your app? I have followed the steps but without any results? For your info I live in Europe.